Vertical files in archives are like Forrest Gump’s proverbial box of chocolates: you never know what you’re going to get. The Archive Lady Melissa Barker shows us the fabulous genealogy finds that may be awaiting you in an archive somewhere. The family history you may find may be even sweeter than your favorite truffles. 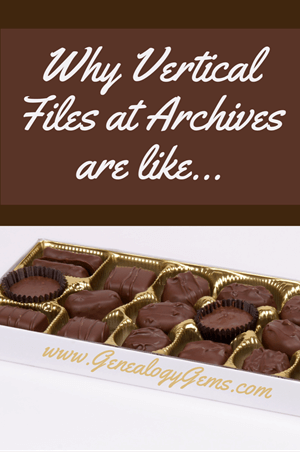 In the movie Forrest Gump, the character Forrest Gump says: “Life is like a box of chocolates, you never know what you’re going to get.” In an archive, it can be said: “Vertical files are like a box of chocolates, you never know what you’re going to get.” So, what are vertical files? Vertical files (or subject files as they are sometimes called) can be found in most state and local archives, historical societies, genealogical societies, libraries and even in some museum collections. Vertical files are a collection of documents and ephemera that are put in file folders which are then put in filing cabinets and cataloged by surname or subject. 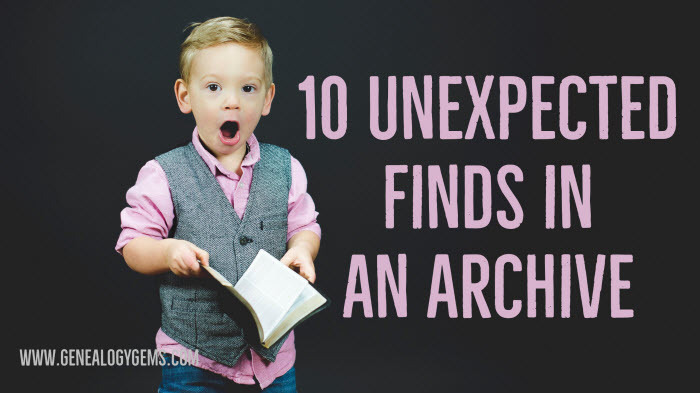 These files could contain just about anything that can fit into a file folder. Most archives will create an index by the title on each folder but most of the time what is inside of each folder is not cataloged. Vertical files are sometimes seen as a “catch-all” or a “hodgepodge” for all those documents that don’t really go anywhere else but should not be discarded. 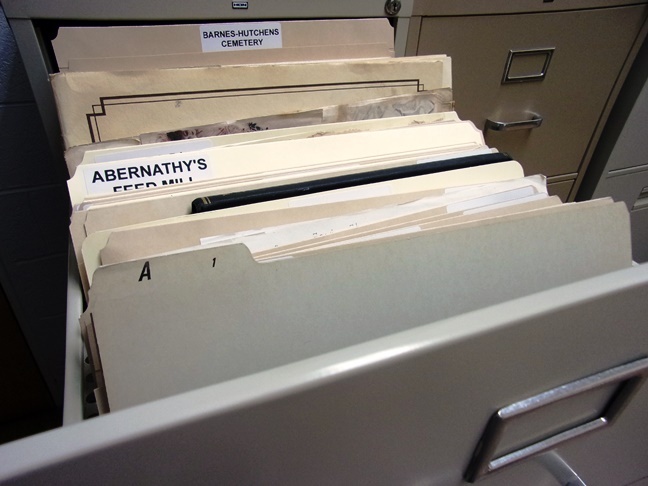 Most archivists file family group sheets and genealogical information that has been donated to the archives in vertical files. 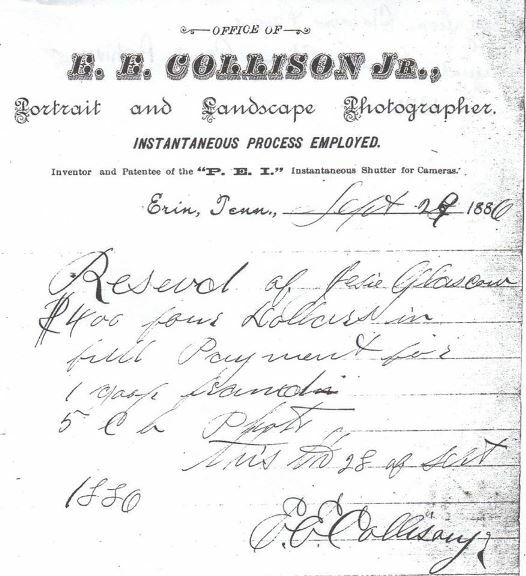 Other wonderful items found in vertical files could be compiled family histories, photographs, and even receipts like the one shown here for E.E. Collison Jr’s Portrait and Landscape Photography studio. One of the most popular genealogical items to find in vertical files is newspaper clippings. These clippings could be an obituary, a marriage announcement, a birth announcement or just about anything that has been clipped from the newspaper. 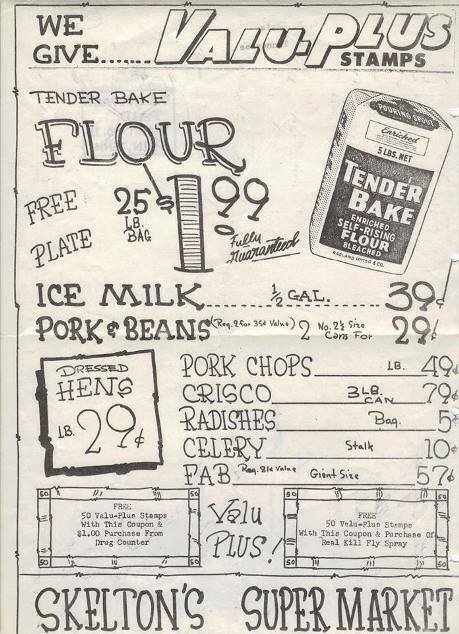 Above is an example: an advertisement for Skelton’s Super Market. 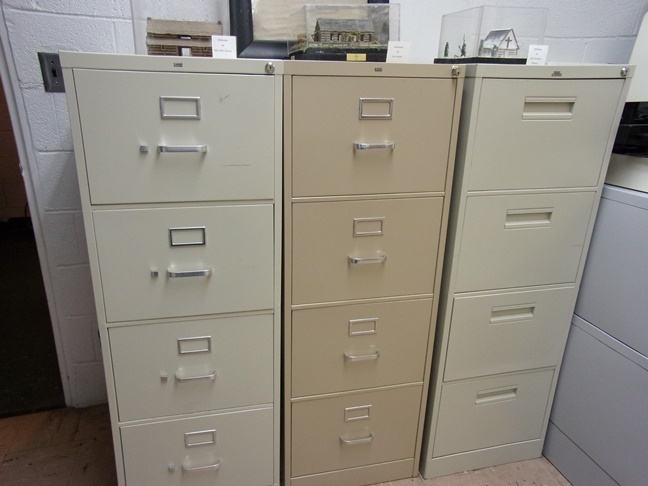 When doing genealogy research in an archive, ask the archivist if they have vertical files. These collections of records could be very valuable for genealogy research. Some archives don’t always advertise that they have a collection of vertical files, so it’s important that the researcher ask the archivist specifically about this collection. Vertical files are usually stored in back rooms of the archives but the index is available at the archivist’s front desk or they could be on the in-house computer. Once you have found what interests you in the index, you can request the files that you would like to investigate further. The archivist will retrieve them and bring them to you, sometimes only one or two files at a time. 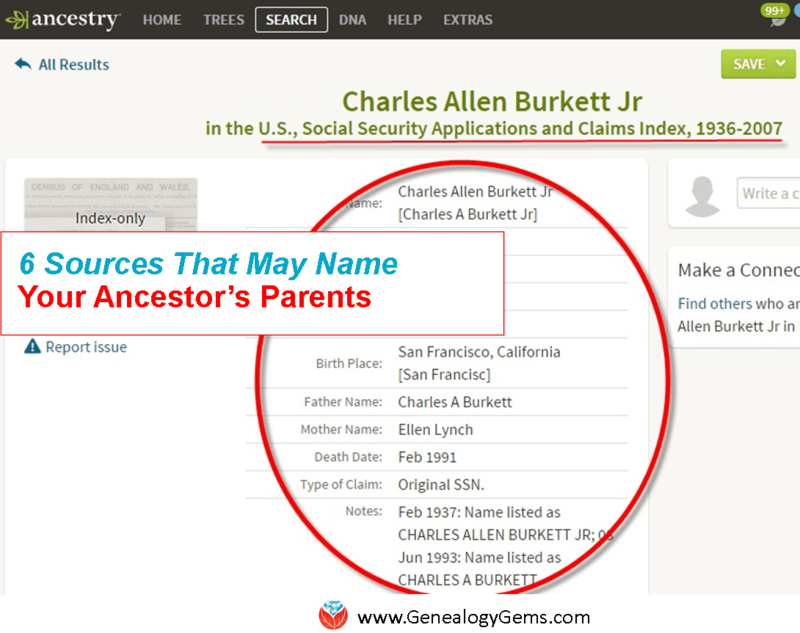 Once you have received the files, you can look at each item and make copies of what is of interest to you and your genealogy research. When you have finished with the file, give it back to the archivist who will then bring other files you have requested. 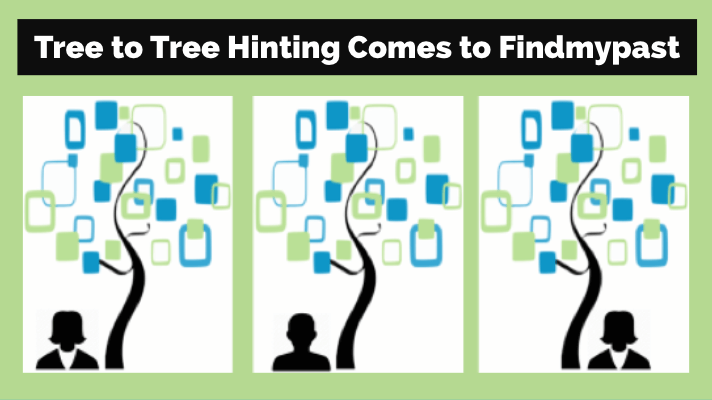 My motto is, “It’s not all online, contact or visit an archive today!” Read more articles about uncovering genealogy gems in original manuscript repositories–you may soon find yourself visiting one.